We provide high-quality, fast, on-site response in Western New York and neighboring cities. We will be able to assist you at your corporate offices, residental, schools, churches or small business. 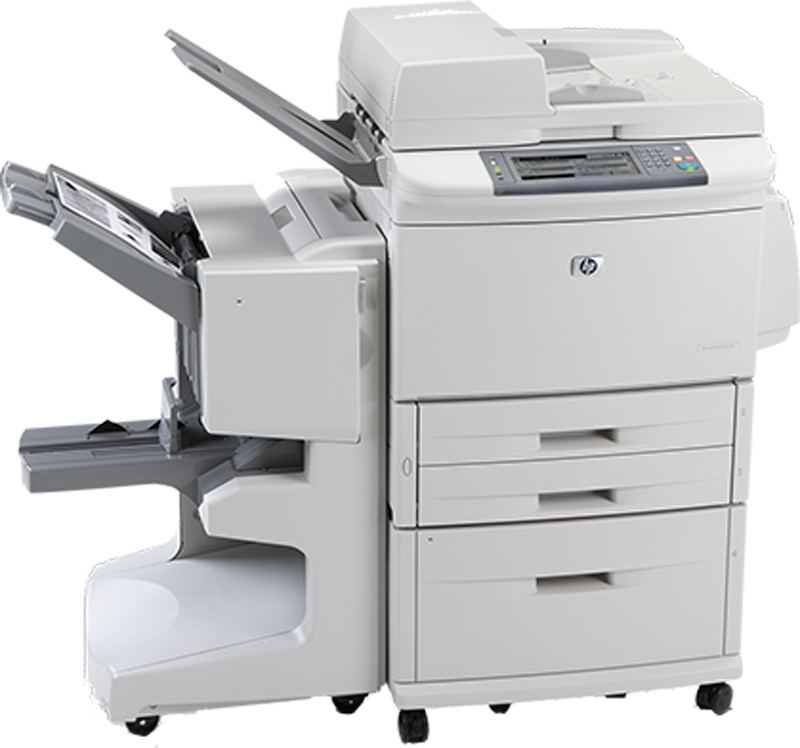 We offer printer, copier, and computer services along with server and workstation support, new hardware and software instillation and voice and data wiring. EME Solutions specializes in many different areas such as selling the original name brand products and compatibles. Same day delivery is also available. We are now Western New York’s premier provider and able to help you with all of your IT needs. We provide support for everything we install so you will not have to worry who to call. 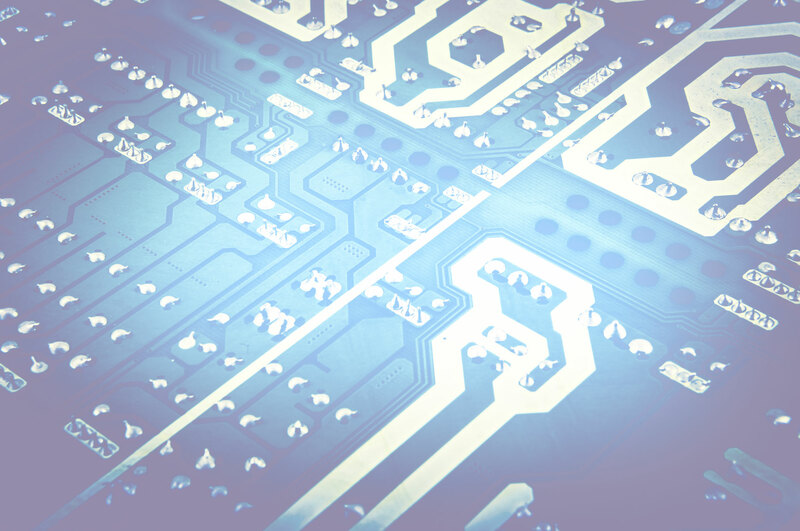 We provide quality service and support for all computer and network platforms, including Cisco, Microsoft, Linux, Novell, Citrix and more. We also offer web design, .net, programming(Access, c++, crystal, reports etc.). Our engineers have the ability to make your problem solving second nature! The average experience of the technician we send in to solve your problem is 15 years. Our goal is to send in a technician that is well qualified for your job. We can repair any brand of printer including inkjets, plotters and copiers. Our leadprinter engineers have spent the last 20 years mastering the art of fixing laser printers, plotters and fax machines.Their extensive knowledge of repair is what enables us to get this company off the ground.We have grown to understand toner fusing to drums. There are very few copiers, printers, fax machines or plotters that stump us.We have a great ability to diagnose a problem. EME Solutions specializes in many types of printers – repair – copiers – security – phone – networking – supplies – cabling – video – fiber optics – network monitoring and equipment. We sell the original name brand products and compatibles. Same day delivery is available. We guarantee all products. If a printer fails due to a defective toner purchased from EME Solutions, we will send out a trained technician to clean or repair your printer ; we will replace your printer or purchase it at fair market value. We can save you money with EME Solutions compatible products! EME guarantees all products. If a printer fails due to a defective compatible toner cartridge purchased from OSC, we will send out a trained technician to clean or repair your printer; if one of our cartridges damages your printer beyond repair; we will replace your printer or purchase it at fair market value!